If you had the opportunity to have more of something in your life, your first choice would likely be money. But running a close second might just be sleep. We all know getting a good night’s sleep is important but we seldom make 7 or 8 hours between the sheets a real priority on a consistent basis. Sleep may seem passive, but it is essential to our ability to function well when we’re awake. Lack of it negatively impacts our concentration, memory, mood, energy levels, reaction time and even body weight. When an adequate amount of sleep is achieved every night, we not only feel better, but we perform better. Things that interfere with sleep can range from high levels of stress or medicines we’re taking to a noisy neighbor. Or we could be suffering from what is known as a sleep disorder. 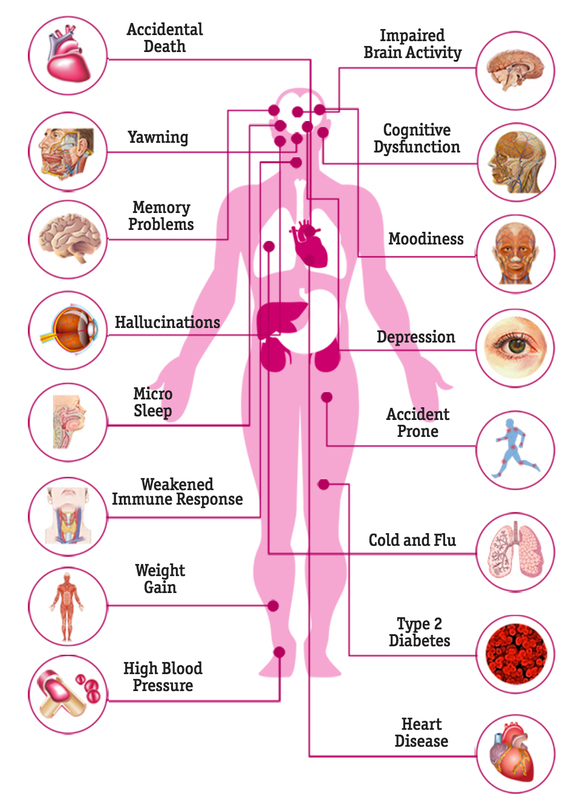 These disorders – defined as conditions that prevent a person from getting restful sleep – affect so many of us that an entire medical specialty called Sleep Medicine has been built around diagnosing and treating them. To help you understand more about the conditions that interfere with quality sleep, we have taken each of the AMA categories and explained them below. We have also provided details about their symptoms, what age group each disorder impacts most, and where to get treatment and support if you suffer from one. Sleep apnea is a serious sleep disorder in which breathing stops and starts again and again while you sleep, sometimes hundreds of times each night. Some sleep apnea occurs because the airway in the back of the throat is blocked, while other sleep apnea occurs because the brain is not signaling our muscles to breathe. In either case, when we fail to breathe like we should, that means our bodies are not getting enough oxygen. While some or all of these symptoms are usually present in someone with sleep apnea, the two that patients report to doctors most often are snoring and daytime sleepiness. 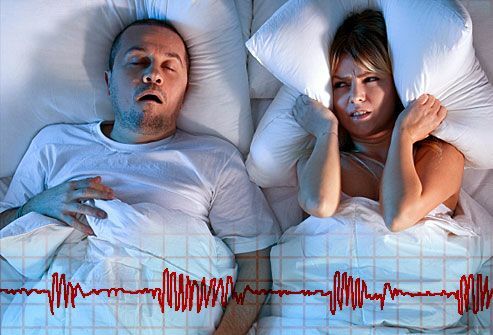 Sleep apnea snoring is typically very loud and will include choking or gasping for air. The daytime sleepiness is present throughout the day and can occur while you’re at work, during quiet moments when you’re not active, or even when you’re driving. Sleep apnea can affect people of all ages – and in some cases, even children – but it is most common in adults between the ages of 40 and 60. Fortunately, because sleep apnea affects so many millions of us, there is lots of information available to sleep apnea sufferers. Below are some of the best resources to help you understand it, learn about the treatments available, find tips for living with it, and gain support from other people who have it. Learn more in our comprehensive guide to Sleep Apnea. Two organizations that have resources for sleep apnea patients are the American Academy of Sleep Medicine and the National Sleep Foundation. Both have large online resource libraries that are helpful when you need to learn about the treatments available for sleep apnea. The well-known WebMD is an excellent source for information related to sleep apnea including the drugs used to help patients cope with symptoms and tips about how to take good care of yourself when you suffer from sleep apnea. Launched nearly 20 years ago, HelpGuide has become an important resource for over 80 million people worldwide. It offers a host of articles and information related to sleep disorders. An online resource provided by the American Academy of Sleep Medicine, Sleep Education is a good source of reliable information about sleep patterns and improving sleep. Sharecare is an online resource where you can setup a personal health profile and, based on your job and your age, get customized information from experts about how to improve your health if you suffer from sleep apnea or other sleeping disorders. The Center for Disease Control has a large number of feature articles related to the health issues associated with sleep apnea, as does the Mayo Clinic. A leading publisher of health, fitness, and food information that inspires or “sparks” people to live healthier lives is Spark People. Their website offers advice, tools, and a large online support community for staying healthy when you have sleep apnea. Other support groups for sleep apnea patients can be found through the Sleep Association, an organization called Daily Strength, and a forum for sleep apnea sufferers called CPAP Talk. 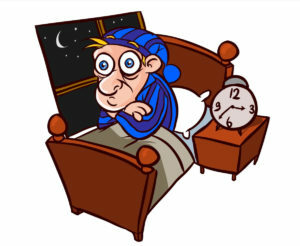 Insomnia is a sleep disorder in which you have difficulty falling asleep or staying asleep even when you’re tired. It can vary in how often it occurs and how long it lasts. Acute insomnia – meaning it happens occasionally for a short period of time – typically occurs when we are experiencing challenging situations in life and may be feeling stressed or sad. Nearly 50% of adults have experienced occasional bouts but it tends to resolve itself whenever the life circumstances causing it change for the better. Chronic insomnia, on the other hand, is an ongoing sleeping disorder that results in at least 3 nights a week of poor sleep for a month or longer. Bottom line – not sleeping well results in a poor quality of life. And since chronic insomnia primarily affects adults who are busy with jobs, families, children, and other important responsibilities, we have no time to be sleepy! Research done by the National Institutes of Health shows 30% of us complain about lack of sleep and 10% of us feel like our daily functioning is impacted as a result of not sleeping well. Not sleeping well is serious. We’ve put together the resource list below for people of all ages that suffer from chronic insomnia. A resource that you may see several times in our sleep disorder guide because it offers some of the best information available about sleep disorders is Sleep Education. They provide a simple overview about insomnia, details about treatments, and tips about how to deal with it. Well-respected for its research on a wide variety of health issues, including sleep, the Mayo Clinic is a good source for in-depth information about the basics of insomnia as well as treatment options. For a simple and easy to understand overview of insomnia, Harvard includes insomnia and other sleep disorders in its library of articles on medical conditions and diseases. Two organizations devoted to the improvement of sleep that have resources for insomnia patients are the American Academy of Sleep Medicine and the National Sleep Foundation. Both have large online resource libraries that are helpful when you need to learn about the treatments available for insomnia. WebMD is an excellent resource for information related to insomnia including available treatments, the drugs used to help with symptoms, and tips about how to take good care of yourself when you suffer from insomnia. 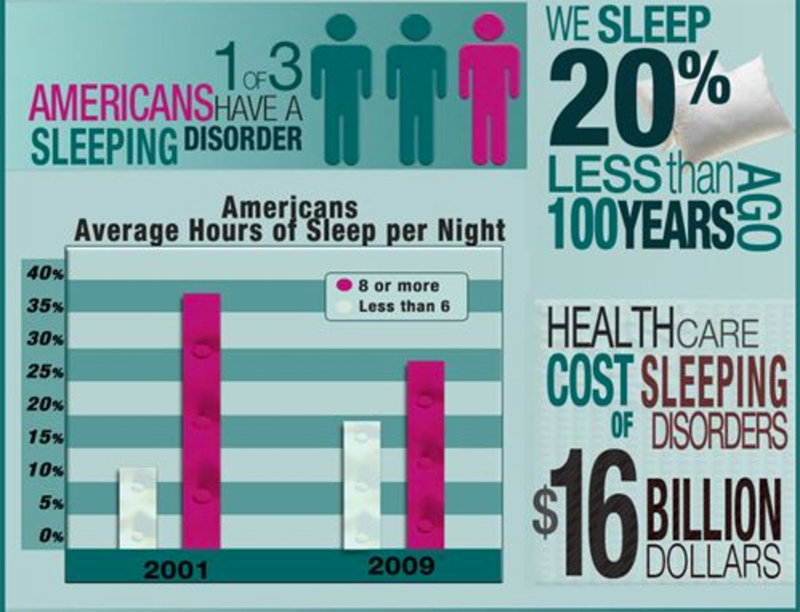 The Center for Disease Control has a large number of articles related to the health issues associated with insomnia. Sharecare is an online resource where you can setup a personal health profile and, based on your job and your age, get customized information from experts about how to improve your health. Sharecare has done extensive research on insomnia and other sleep disorders. A leading publisher of health, fitness, and food information that inspires or “sparks” people to live healthier lives is Spark People. Their website offers advice, tools, and a large online support community for staying healthy when you have chronic insomnia. Other support groups for insomnia patients can be found through the Sleep Foundation or the Sleep Association, an organization called Daily Strength, and a forum for insomnia sufferers called Insomnia Support Groups. We’ve all used the word hyper to describe someone who just can’t seem to sit still. But in the case of sleeping disorders, hyper means almost the exact opposite. Hypersomnia – and another condition that is an extreme form of it called narcolepsy – is a disorder that causes a person to feel sleepy most of the day even after that person has had lots of sleep the night before. 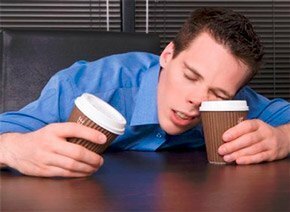 These people have real difficulty staying awake and functioning during the day because they always feel tired. People who have hypersomnia can fall asleep easily during daytime hours if they have the chance. People with narcolepsy actually do fall asleep very suddenly at any time and without any notice – for example, while working or while driving. They also reach deep REM stage sleep (rapid eye movement sleep or dream-stage sleep) within 10 minutes instead of the 90 minutes that it normally takes. 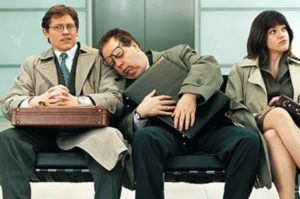 Hypersomniacs can usually resist the urge to fall asleep while people with narcolepsy cannot. The resources below will provide valuable information about the disorders themselves, possible treatments, and where to find help and support for coping with the impact of these disorders on your quality of life, your work, and your family. Two organizations that have resources for hypersomnia patients are the American Academy of Sleep Medicine and the National Sleep Foundation. Both have large online resource libraries that are helpful when you need to learn about the treatments available for hypersomnia. Sleep Education, an online resource provided by the American Academy of Sleep Medicine, provides a simple overview about hypersomnia, facts about treatment options, and tips on how to deal with it. Well-respected for its research on a wide variety of health issues, including sleep, the Mayo Clinic is a source for in-depth information about the basics of hypersomnia as well as available treatments. WebMD is an excellent resource for information related to hypersomnia including what drugs are most effective in treating it, and tips on how to take good care of yourself when you suffer from hypersomnia. Launched nearly 20 years ago, HelpGuide has become an important resource for over 80 million people worldwide. It offers articles and information related to sleep disorders. Sharecare is an online resource where you can setup a personal health profile and, based on your job and your age, get customized information from experts about how to improve your health. Sharecare has done extensive research on hypersomnia and other sleep disorders. A leading publisher of health, fitness, and food information that inspires or “sparks” people to live healthier lives is Spark People. Their website offers advice, tools, and a large online support community for staying healthy when you have hypersomnia. Other support groups for hypersomnia patients can be found through the Sleep Foundation or the Sleep Association, as well as a forum dedicated to helping hypersomnia and narcolepsy sufferers have better quality of life called the Hypersomnia Foundation. 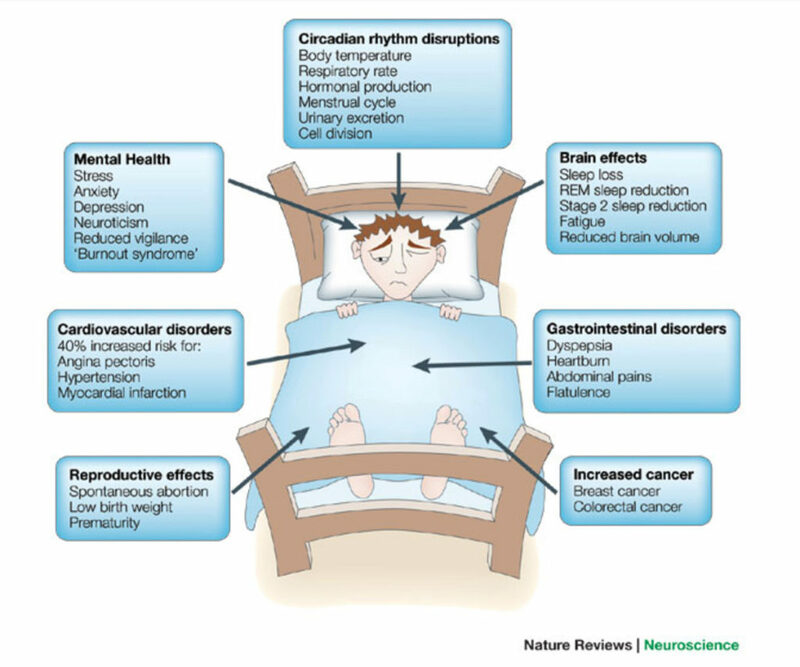 Sleep-related movement disorders are exactly what their name implies. They are involuntary movements like twitching and jumping that happen as we’re falling asleep or while we sleep that interfere with our nighttime rest. However, we talk more about the specific symptoms of each condition in the sections below. 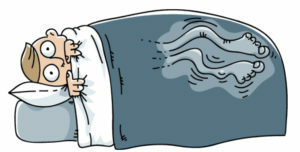 Restless leg syndrome is a disorder that causes an uncontrollable urge to move our legs when we’re resting. It is considered a sleep disorder because this urge often occurs at night and usually interferes with sleeping, even though the urge can also occur when we’re sitting for long periods of time (for example, when driving or sitting in a movie theater). In addition to leg movement, people who have RLS often feel unpleasant sensations like crawling or itching in their legs. While it can occur at any age, even in young children, restless leg syndrome most often impacts middle-aged adults (actually 1 in 10 of us) and occurs most often in women. Periodic limb movement disorder is similar to restless leg syndrome in that the movements are completely involuntary, but with PLMD, rather than jerking or twitching, the movements involve tightening or flexing of a muscle. This frequently occurs in the lower legs though it can also occur in the arms. While the movements sometimes happen during the day, they usually occur while we sleep. An episode of PLMD can last from a few minutes to an hour and tends to occur in both legs although most people are not actually aware that the movements are happening. Periodic limb movement disorder symptoms include waking up frequently, poor quality sleep, fatigue and daytime sleepiness. And while it can affect people ages 15 – 100, it is most common in the elderly, especially females. Bruxism is the medical term for teeth grinding and is a sleep disorder in which you grind, gnash, or clench your teeth unconsciously. It can occur during the day, but is primarily a behavior that occurs during sleep. Many times, people who have Bruxism also suffer from other sleeping disorders such as sleep apnea. Hypnic jerks are involuntary twitches or jumps that occur just as a person is beginning to fall asleep, often waking them up. As many as 70% of children and adults experience these “sleep starts” and many physicians consider them a natural part of the sleeping process. They may sound a lot like some of the other periodic movement disorders but a key difference is that hypnic jerks involve the whole body and last half a second or less. While they can be experienced at any age, even in the elderly, they are most common in children ages 8 – 12 and can continue into the teen years and young adulthood. While the cause remains unknown, most medical specialists consider hypnic jerks to be harmless and fairly normal. Two organizations that have resources for sleep-related movement disorder patients are the American Academy of Sleep Medicine and the National Sleep Foundation. Both have large online resource libraries that are helpful when you need to learn about the treatments that are available. Sleep Education is an online resource provided by the American Academy of Sleep Medicine that provides an overview of each of the sleep-related movement disorders above and lots of information about treatment for each of them. WebMD is an excellent resource for information about the treatment of periodic limb movement disorder and bruxism. For specific information and support related to hypnic jerks, we recommend Sleep.org who also has helpful tips for restless leg syndrome. Periodic limb movement disorder has been researched at length by the Cleveland Clinic who has published very helpful information about possible treatments and support groups for sufferers. A relatively new resource for anyone struggling with bruxism is Cure Your Bruxism where you can find a wide variety of information and tips. While restless leg syndrome and hypnic jerks may be less researched sleep-related movement disorders, the Restless Leg Syndrome Foundation is a wonderful resource, as is supportgroup.com (actually a great place to locate support groups of all sorts). Launched nearly 20 years ago, HelpGuide has become an important resource for over 80 million people worldwide. It offers articles and information related to sleeping disorders. Other support groups for patients suffering from any of the sleep-related movement disorders we discuss can be found through the Sleep Foundation or an organization called Daily Strength. Circadian rhythms are a critical part of our biological makeup. But what exactly are circadian rhythms and what are the disorders associated with them? While they are common among people who keep odd hours such as shift workers, they are also found in college students and the totally blind. But most often they impact middle-aged men and women. We provide information about the three most serious circadian rhythm disorders below. Delayed sleep phase syndrome occurs in children and young adults who have a natural tendency to be “night owls.” When these night owls are allowed to sleep in – sometimes they prefer as late as 3:00 in the afternoon – they are well rested and function fairly normally. However, if they are required to wake up earlier, they experience daytime sleepiness and poor school or work performance. In direct contrast with DSPS, people who suffer with advanced sleep phase syndrome have the opposite patterns in sleep behavior. 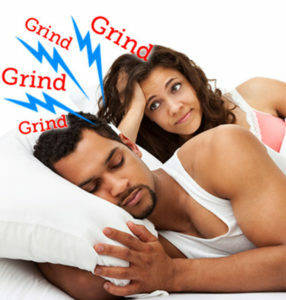 Usually seen in the elderly, ASPS is identified by a desire to go to bed as early as 6:00 p.m. and then get up as early as 2 – 5 a.m. People with advanced sleep phase syndrome are “morning people” rather than night owls and experience symptoms like sleepiness in the late afternoon or early evenings. Some people with ASPS are able to follow this early-to-bed, early-to-rise schedule with no negative impact on their lives, but problems can arise when family activities or social plans occur in the evening, when they may struggle to stay awake. Their friends and family may notice that they are very sleepy during the evening and for them, missing a few hours of sleep time because they are kept up late can cause serious issues since they still tend to wake up at the same early hour regardless of when they go to bed. Jet lag is a fairly simple sleep disorder and one that we bring on ourselves by travelling across time zones. This condition results from a basic conflict between our internal biological clock – which knows what time it is regardless of what is showing on our watches – and a new time zone. 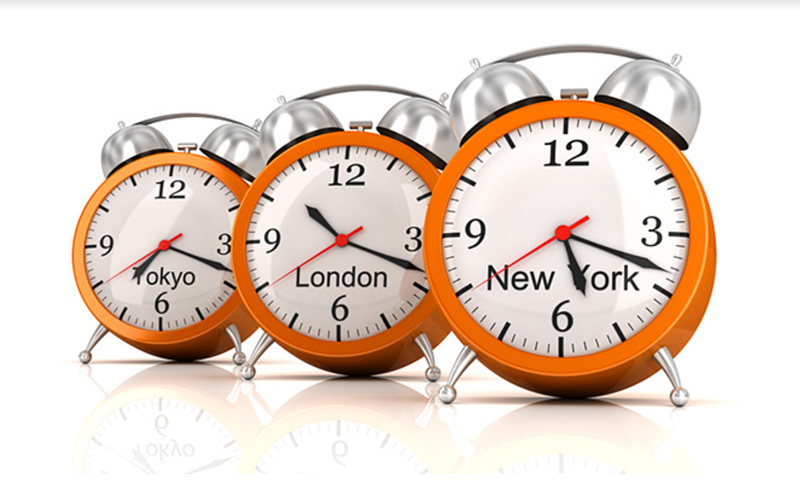 When we travel across time zones, we find it hard to adjust and function well. Eastward travel (or going to later time zones) is more difficult than westward travel (going to earlier time zones) because it is easier for us to delay sleep and wait to go to bed than it is to advance sleep by trying to go to bed and rest when our bodies know it’s not bedtime yet. To learn more about the effects of jet lag and how to sleep well while traveling, see our Traveler’s Sleep Guide. Two organizations that have resources and tools for sufferers of circadian rhythm disorders like delayed sleep phase syndrome and advanced sleep phase syndrome are the American Academy of Sleep Medicine and the National Sleep Foundation. 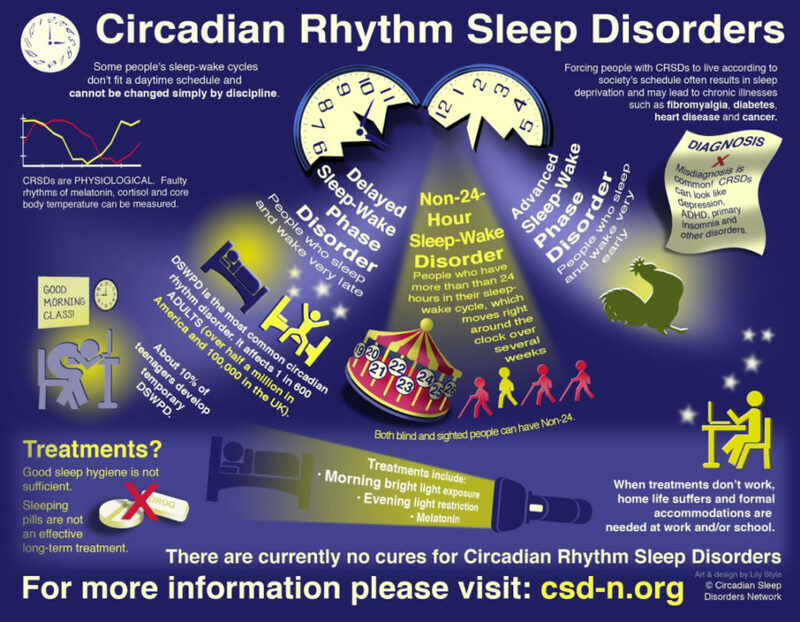 Both have large online resource libraries that are helpful when you need to learn about the treatments available for circadian rhythm disorders. Our frequently cited sleep resource, Sleep Education, is an online resource provided by the American Academy of Sleep Medicine. They provide a simple overview of each of the circadian rhythm disorders we talk about above along with tips on how to deal with each of them. WebMD is an excellent resource for information related to delayed sleep phase syndrome and advanced sleep phase syndrome. For very specific information related to jet lag, see our guide to jet lag. A wonderful resource for finding support groups of any kind, but specifically for delayed sleep phase syndrome and advanced sleep phase syndrome, is supportgroup.com. Launched nearly 20 years ago, HelpGuide has become an important resource for over 80 million people worldwide. It offers articles and information related to circadian rhythm disorders. A leading publisher of health, fitness, and food information that inspires or “sparks” people to live healthier lives is Spark People. Their website offers advice, tools, and a large online support community for staying healthy when you have circadian rhythm disorders. Other support groups for patients suffering from any of the circadian rhythm disorders disorders can be found through the Sleep Foundation or an organization called Daily Strength. It is not at all uncommon for more than one of them to occur in a single person. Parasomnias affect about 10% of the population and can occur in people of all ages, but they are seen most often in children. The good news is that they do not typically indicate other health problems and, when they involve children, they usually disappear as a child gets older. Sleepwalking may be funny when it’s part of a sitcom, but for those who suffer from it there is nothing comical about it. This sleep disorder results in a person walking or performing other complex behaviors while they are asleep or in a state of altered consciousness. It is more common in children than adults and is more likely to occur if the person is sleep deprived. 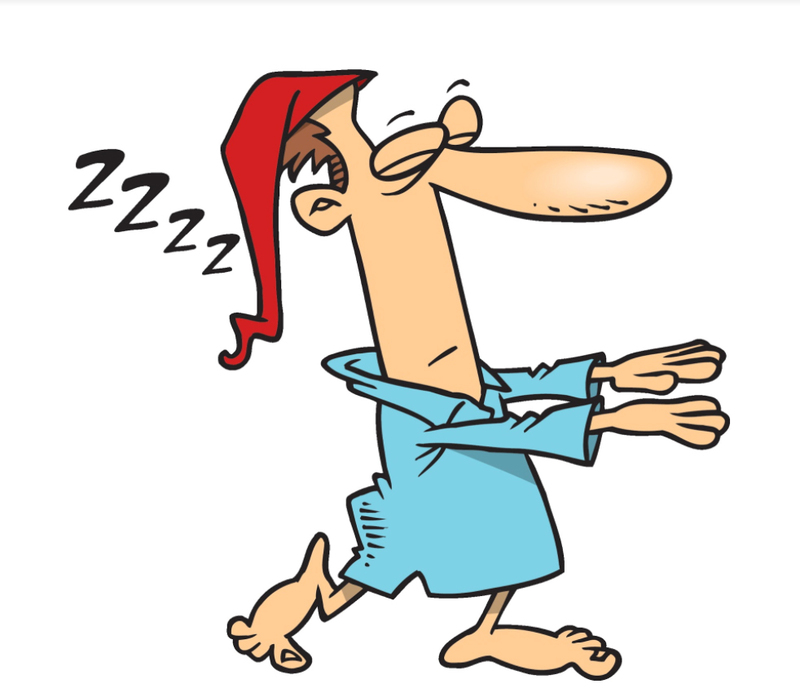 A typical sleepwalker remains in a deep sleep throughout the entire episode and may be hard to wake up. When the episode is over, the person will likely not remember sleepwalking. Symptoms also include sitting up in bed and looking around, leaving home on foot, or driving a car. The common belief that sleepwalkers should not be awakened is a misconception. 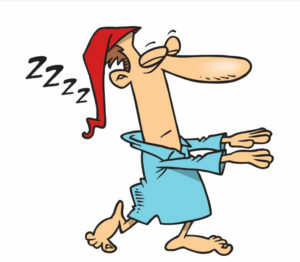 It is quite dangerous NOT to wake up a sleepwalker. This sleeping disorder is one that causes you to act very strange and very confused when you first wake up or as you are beginning to wake up. Characterized mostly by very slow speech, it may appear that the person affected with confusional arousal doesn’t know where they are or what they are doing. Very common in children, this disorder can occur not only at night during normal sleep time, but also during daytime naps. Sleep terrors may be one of the scariest parasomnia sleep disorders – for both the person experiencing them and family members who witness it – since they involve episodes of screaming, flinging arms and legs around, and intense fear. The person experiencing an episode of sleep terror is extremely hard to wake up and once they are awake, they may be confused or not remember anything at all. Although most common in children, they can occur in adults as well. A sleep terror episode usually lasts somewhere between a few seconds to a few minutes, but some particularly intense episodes can last longer. Thankfully, the condition – in children and adults alike – is fairly rare and children who have sleep terrors almost always grow out of them by their early teens. We may talk about something being a “nightmare” when we’re describing it as awful and frightening, but real nightmares as a sleep disorder truly are terrifying for the person experiencing them. A nightmare, technically speaking, is a dream that occurs during rapid eye movement or REM sleep and it results in feelings of strong terror, fear, distress, or anxiety. While we usually think of children when we think of nightmares, they are actually fairly common in adults, with 50% of adults saying they have occasional nightmares and 8% of the adult population saying they have them on a frequent basis. While nightmares might sound like sleep terrors since they both cause people to awake in fear, they are quite different. 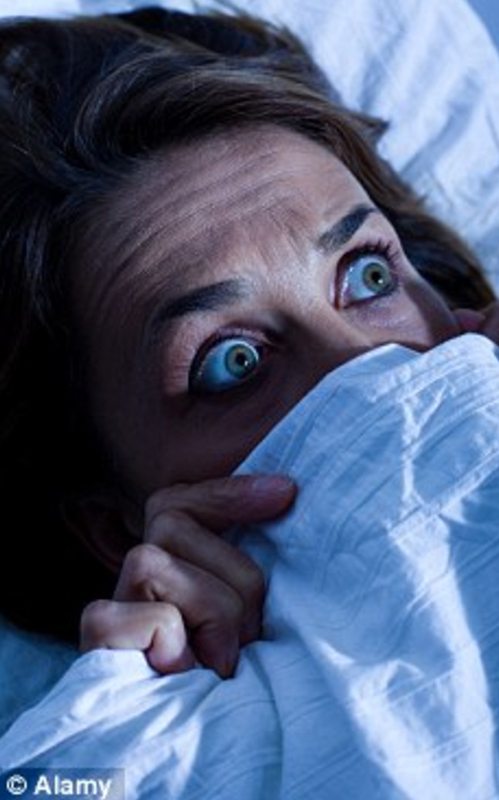 Sleep terrors end with the person not able to recall why they are terrified but having a general feeling of fear, while nightmares remain vivid even after awakening. Much like sleep walking, we may joke about someone talking in their sleep or have a little fun at their expense about what they say to us in the middle of the night without realizing it. But this is actually a sleep disorder in which the person can have complicated discussions with someone they imagine to be with them. Thankfully, sleep talking is a fairly rare condition in both children and adults. Sleep talking can be the only sleep condition symptom someone experiences or it can be associated with some of the other disorders we have reviewed. During REM sleep, the deepest stage of the sleep cycle and the stage in which we have dreams, our muscles are “turned off” and we are so deeply asleep our bodies barely move other than breathing. In REM sleep behavior disorder, which mostly affects adults, this state is incomplete or absent so the person is able to “act out” their dreams in intense and violent ways. Bedwetting is no great mystery especially to parents. Those of us with kids are painfully familiar with soggy sheets and sheepish faces. 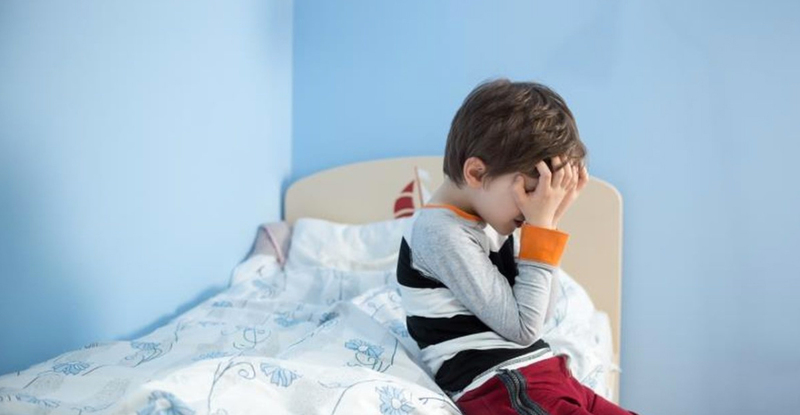 It is defined simply as involuntary urination during sleep but it’s important for parents to know that bedwetting is not a sign of anything severely wrong – it is usually just a normal part of a child’s development. Normally, bedwetting by kids under the age of 7 is not a concern. By age 7, kids should be able to control their bladders at night. If bedwetting continues much past the age of 7, you’ll need lots of patience and understanding, some good moisture alarm sheets and, in some cases, a visit to the pediatrician to discuss medications that may help. Nothing about the word paralysis or the thought of it is appealing and this sleep disorder is no exception. Sleep paralysis is the feeling of being conscious but completely unable to move during sleep. This condition usually occurs in adults either when we are falling asleep or when we’re waking up. People who suffer from sleep paralysis are unable to move or speak for a few seconds to a few minutes and some of them may also feel a sense of choking or have difficulty breathing. This condition is often a part of another condition we spoke of earlier – narcolepsy – and many people who suffer from the condition also have vivid and frightening hallucinations during the paralysis episodes. We have noted helpful resources below for parasomnias in general, as well as for each of the individual conditions noted above. Two organizations that have resources and tools for sufferers of parasomnias like sleep walking, sleep talking, and sleep paralysis are the American Academy of Sleep Medicine and the National Sleep Foundation. Both have large online resource libraries that are particularly helpful when you need to learn about the treatments available for these conditions. Our frequently cited sleep resource, Sleep Education, is an online resource provided by the American Academy of Sleep Medicine. They provide facts and information about parasomnias in general then discuss each of the individual conditions. WebMD is an excellent resource for information related to each of the parasomnias. Launched nearly 20 years ago, HelpGuide has become an important resource for over 80 million people worldwide. It offers articles and information related to all sleeping disorders. Support groups for patients suffering from any of the parasomnias can be found through the Sleep Foundation or an organization called Daily Strength. Both Stanford University and the National Institutes of Health provide very worthwhile insights into confusional arousals and can guide you to local resources if needed. For those suffering from sleep terrors, a notable organization is nightterrors.org. They provide treatment information, tips, and support. Inspire is also a great resource for information and guidance on sleep terrors. If you or someone in your family experiences nightmares, Parents Place Online has both valuable information and a robust support community. WebMD offers some of the most valuable sleep talking cause and treatment information available and hosts an online community of supporters for the condition. Sources of treatment information and support for REM sleep behavior disorder include the Mayo Clinic, Sleep Education, and the Sleep Foundation. Resources for parents dealing with bedwetting are plentiful, but a few of our favorites are Bedwetting Therapy, Kids Health, and Parenting Magazine. And as always, to find support groups for all of these conditions – or any sleep disorder – you can turn to supportgroup.com.